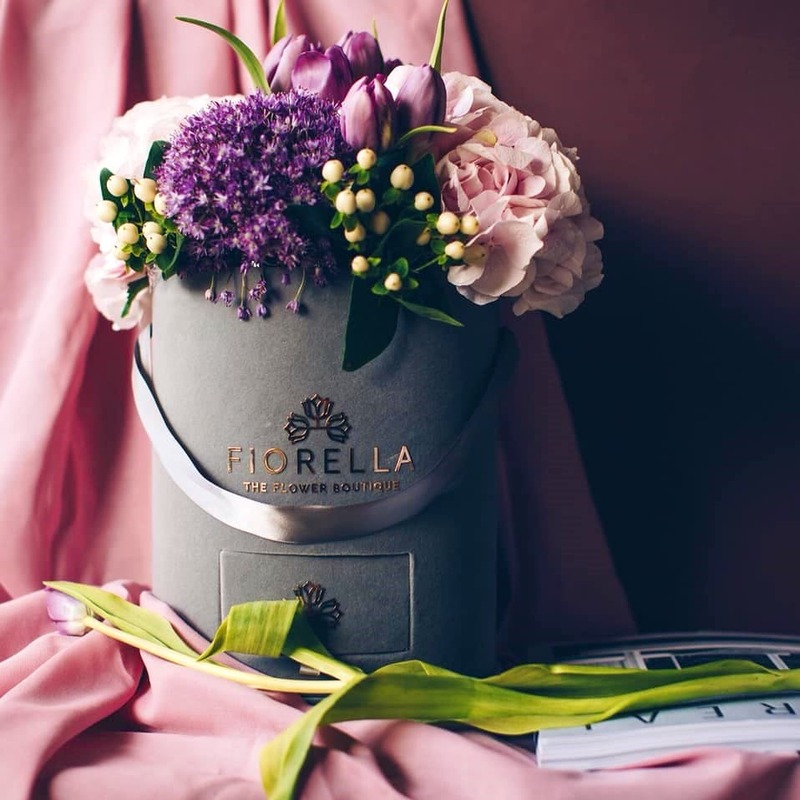 Fiorella is a Delhi-based flower boutique that delivers luxe and beautiful box bouquets. Can't think of a gift for bae? It cannot get better than this. Looking every bit like a dream, we've been eyeing the box bouquets from Fiorella and now that it is in Hyderabad, we cannot wait to gift ourselves one. Or wait for bae to gift us one. Tulips, roses, peonies, hydrangeas or lilies — your choice of flowers are packed in boxes. These are shaped as circles, hearts, squares, and even alphabets. The acrylic and mirrored glass cube boxes scream elegance all over. And for those of you who fret over flowers wilting over a period of time, you might take an ecstatic backflip as Fiorella specialises in preserved roses. Yup, we're serious! And they last for about a year. Some of their other products include Forever Rose, Infinity Roses, gold-sprayed roses too. Want to pair your flower bouquets with chocolates or champagne? Fiorella imports international fragrances, champagne, and premium chocolates from all across the world. The price range of the products starts at INR 1,400. At the moment, you can place an order through a phone call. We do wish they had a website for making things simple! At an additional cost, they are open to delivering at midnight too. Also, it's best if you place an order at least a day in advance.